An Choi Vietnamese eatery is a small restaurant in the Lower East Side of Manhattan. 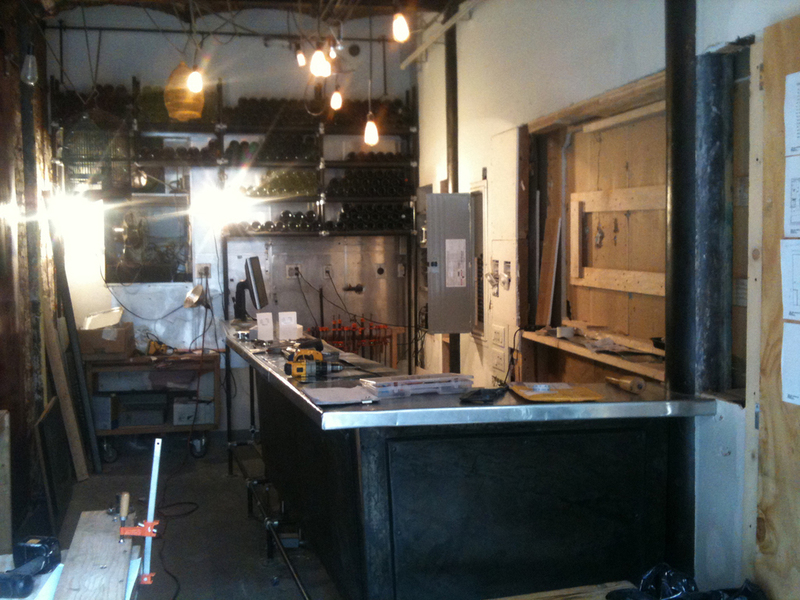 *HB* Collaborative was asked to design and build a new bar in the newly acquired adjacent space. The above photos are from the finished bar, or construction process and our initial concept models.